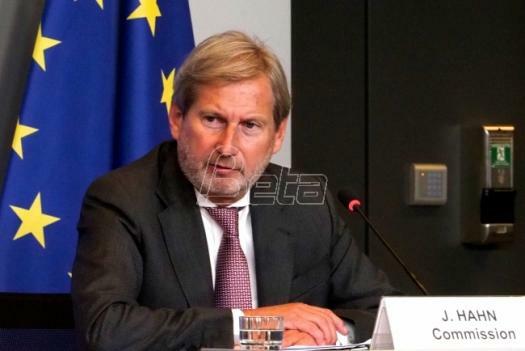 The EU enlargement commissioner, Johannes Hahn, said during a July 17 visit to Skopje that the citizens of Macedonia should vote in a referendum, which, if successful, should open Macedonia's accession talks with the EU and NATO. A successful referendum will be a sign of your country's maturity. The EU door is wide open to Macedonia, and it's up to you whether you'll use it or not. It's up to you to decide about the future of your country, Hahn said at a joint press conference with Macedonian Prime Minister Zoran Zaev.  It's particularly important that young Macedonians go to the polls, lest they experience a decision that's not necessarily good for them, just like it happened in Great Britain over Brexit. You should know that every vote counts, Hahn said. The EU official had previously attended a Macedonian government session, marking the beginning of the screening process for Macedonia, and preparations for the EU membership negotiations in June 2019. Hahn reiterated the Union's position that the agreement with Greece that ended a naming dispute with Macedonia provided "a contribution for prosperity, peace and stability, not only in Macedonia, but across the region." Macedonia's opposition VMRO-DPMNE party criticized the agreement, changing the name of the country to Republic of North Macedonia, and had yet to decide whether to support the referendum, which might fail without it due to a high threshold.